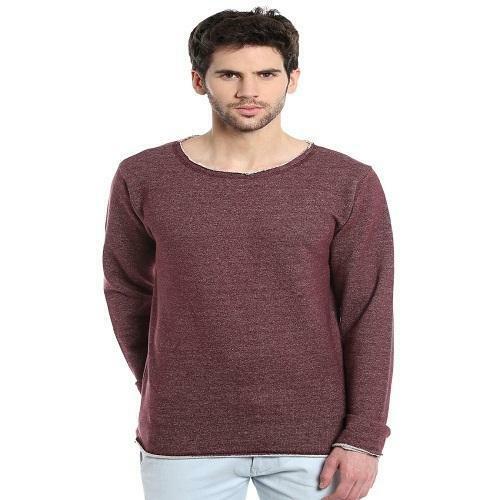 Glory house carries a wide assortment of men's contemporary styles and casual wears. Our wide array of apparels showcases some of the rare patterns such as checks, funky prints and stripes, to enhance any wardrobe. 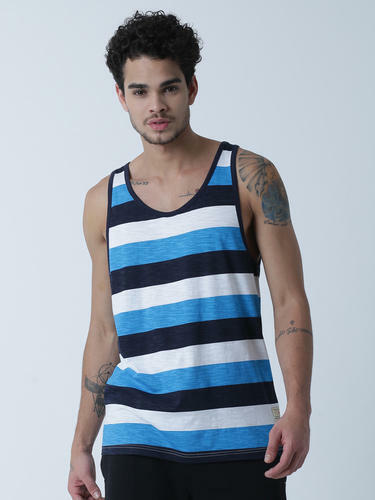 Men's Wear includes seasonal styles and top brands that offer our customers better value for money. maximum comfort and style. We recommend teaming it with a pair of washed jeans and canvas shoes to complete the look. Expensive the latest Italian trend and soft hand feel to have the best look and fashion. 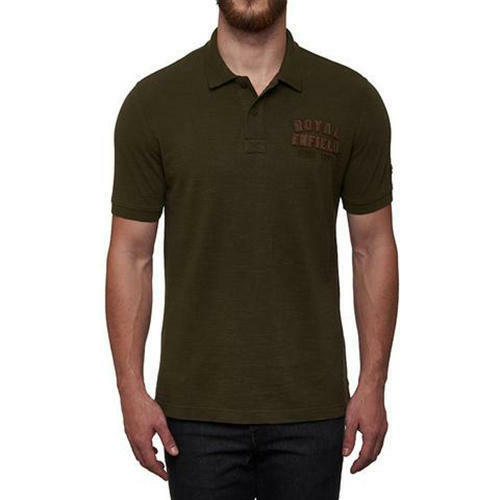 We manufacture and supply a great variety of Garment Dyed Polo t Shirts that are trendy, stylish and comfortable to wear. We use superior quality raw materials to fabricate them and they are durable, sophisticated and available in various colors. Our polo t shirts are great to look at and reasonably priced. 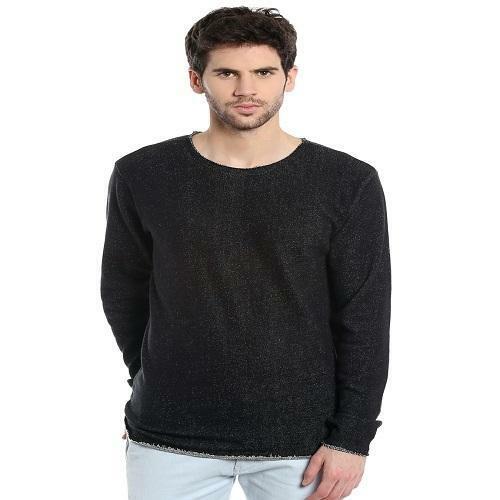 We are among the trusted manufacturers and exporters of a wide array of Men’s Tops. 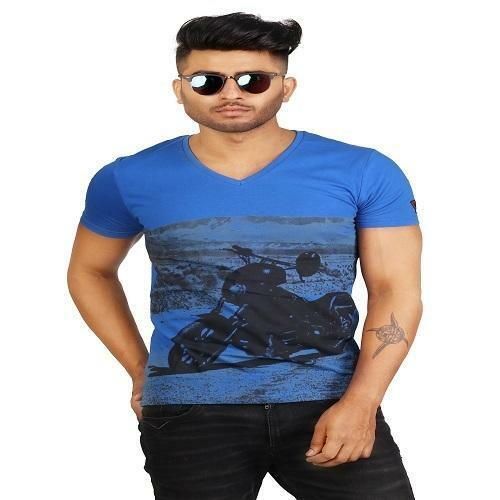 As per the latest trends and styles, these items are designed in attractive and fashionable patterns that grab the attention of the people and enhance the look of the wearer. 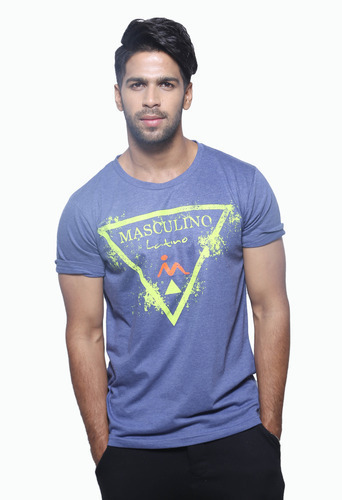 The soft and reliable cotton fabrics of these men wear items have made them suitable to wear in any season or any time. 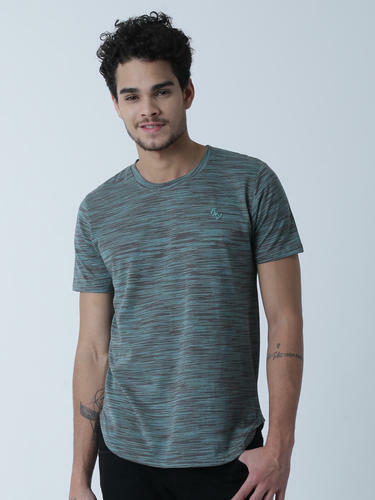 Add an extra dose of style with this raw look t-shirt. 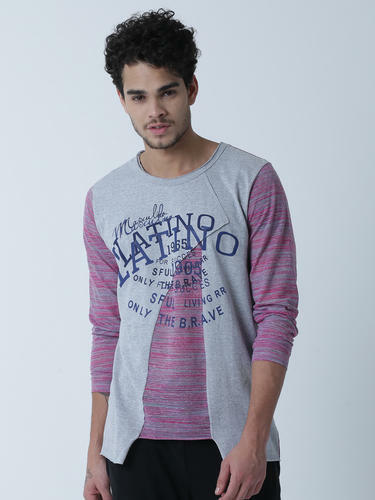 super fit with raglon sleeve Team this T-shirt with distressed jeans and leather sandals for a relaxed and cool look. 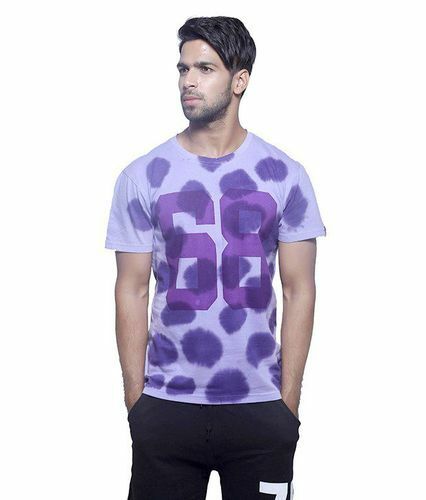 Fabric in Jersey made From the finest 100% cotton Compact yarn with special bio wash process to remove pilling & pre washed with Rich colours and soft hand feel to have the best look and fashion Italian. provide maximum comfort and style. and canvas shoes to complete the look. 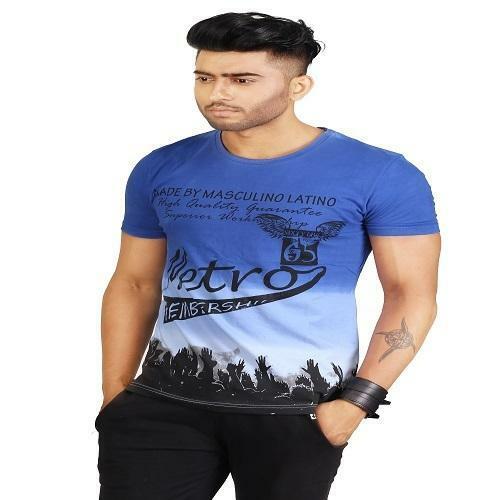 We are among the leading names in industry, engaged in manufacturing and exporting a large collection of Casual Menswear. As per the latest market trends, we have designed these items in several designs, sizes and colors that suit the variegated demands and requirements of the clients. The fabrics we use in these items have been sourced from some genuine and authentic vendors of the industry. 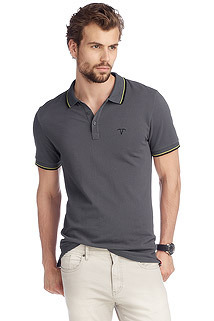 We manufacture and supply a great variety of Polo t Shirts that are trendy, stylish and comfortable to wear. We use superior quality raw materials to fabricate them and they are durable, sophisticated and available in various colors. Our polo t shirts are great to look at and reasonably priced. Trendy have the best look and fashion. In order to meet the clients’ diverse requirements and demands, we are engaged in manufacture and exporting a huge collection of high quality Men's sports vest. These vests are fabricated in such a manner that they give extreme comforts to the sport persons. Their soft fabrics and durable finish make them more demanded and widely appreciated. These smart looking vests are available in several sizes. 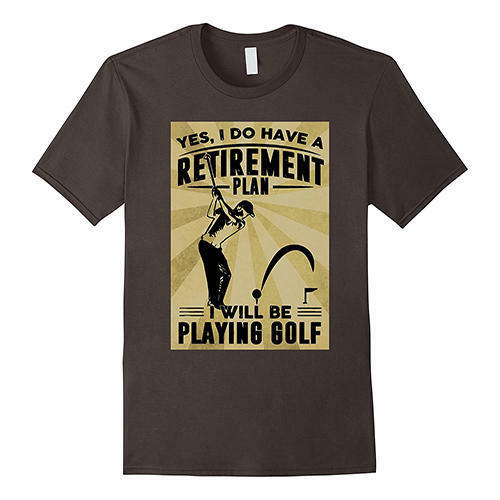 Our Men's Sport Golf T-Shirt makes every man look rugged and handsome. 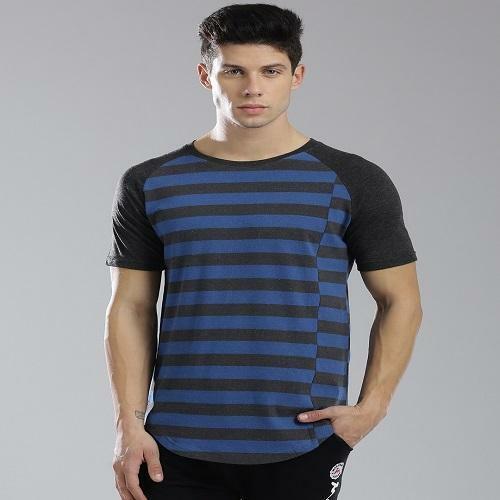 Made from premium knitted fabrics these sports t-shirts are designed according international standards. 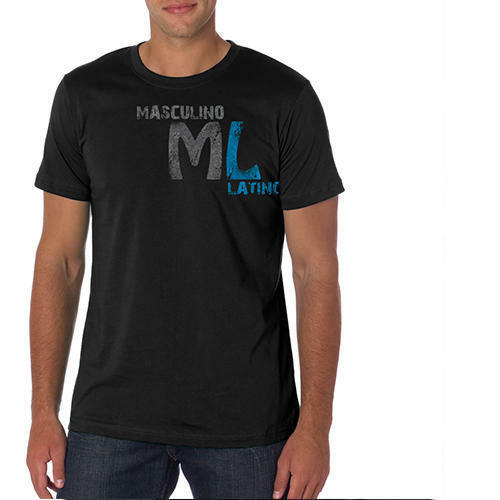 These t-shirts are available in all sizes, variety of colors are highly durable and resistant to wear and tear. 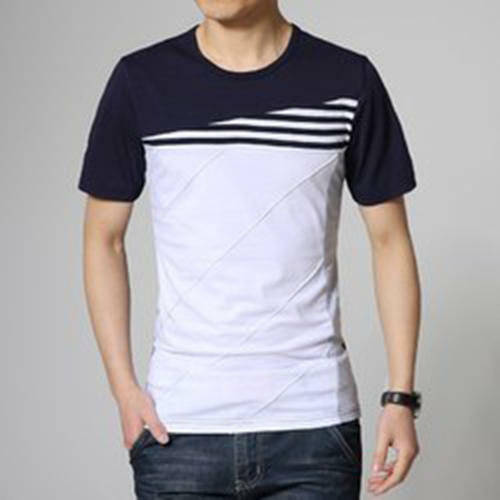 We also offer a wide array of Collared Half T-Shirt Multicolored. 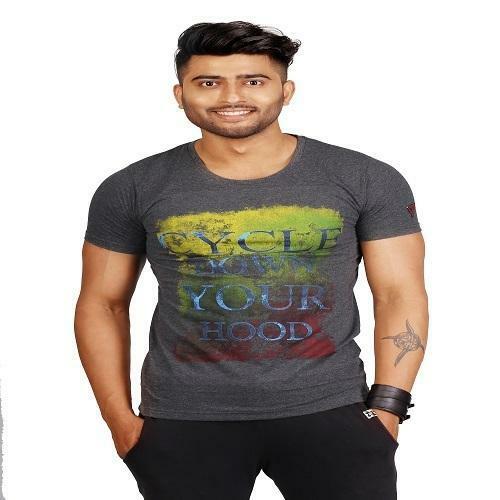 With double stitch and unique patterns, these t-shirts are offered at pocket-friendly rates in market. 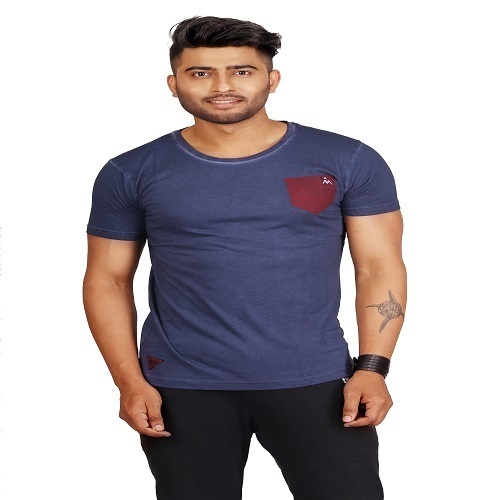 We have used the synthetic and cotton fibers in fabrication of these t-shirts, which ensure their durability and high strength. Moreover, we offer these items after checking and analyzing them on several quality standards and norms.